Planning a trip to Bunbury? New and popular hotels in Bunbury recommended by Trip.com. 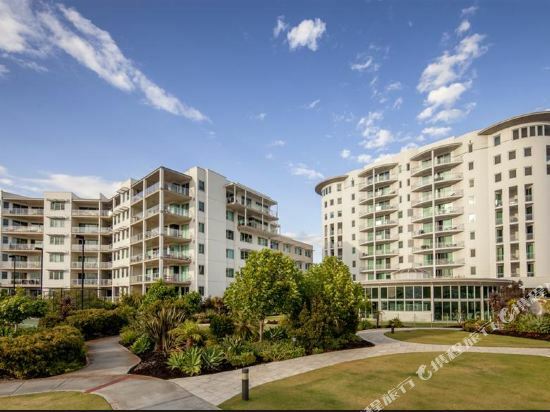 For trips in Bunbury, you can choose hotels around the city center or accommodations near popular attractions. You can plan a one or two day trip to Bunbury. Though there is no civilian airport, it's still easy to take a bus or train to reach Bunbury. It's easy to travel by bus in Bunbury. There are buses to surrounding cities available every day. There are 23 hotels in Bunbury with excellent service. The local average price is 102 AUD per night. There are a variety of hotels to meet the needs of different types of travelers. 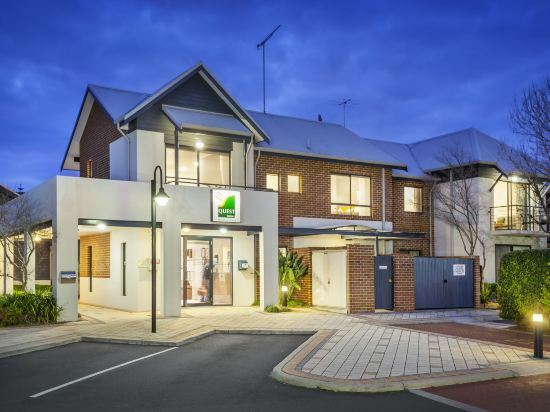 There are 9 four-star hotels in Bunbury at an average price of 116 AUD per night. 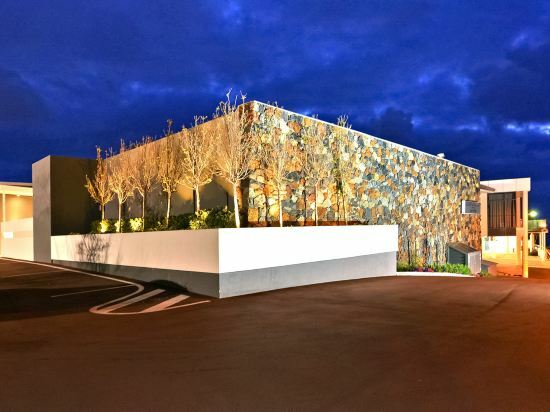 There are 7 three-star hotels in Bunbury at an average price of 95 AUD per night. There are many well-known chain hotels in Bunbury. Those who favor Mercure can choose a hotel under its name. In Bunbury, chain hotels such as Mercure are one of the top choices among travelers. 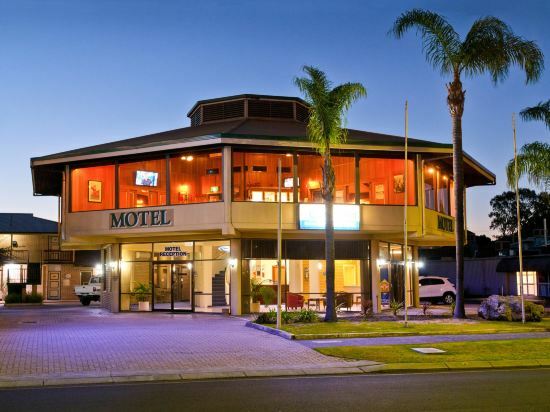 A popular hotel in Bunbury, Best Western Plus Hotel Lord Forrest is also one of the highest rated. If you're still unsure, Trip.com recommends The Rose Hotel & Motel. There are quite a few famous attractions in downtown Bunbury, such as Bunbury Aero Club. If you want to spend a fun vacation with your family, locals recommend visiting Hungry Hollow Beach. The most popular attractions for tourists in Bunbury are King Cottage Museum, Sir John Forrest Monument, Mangrove Boardwalk. 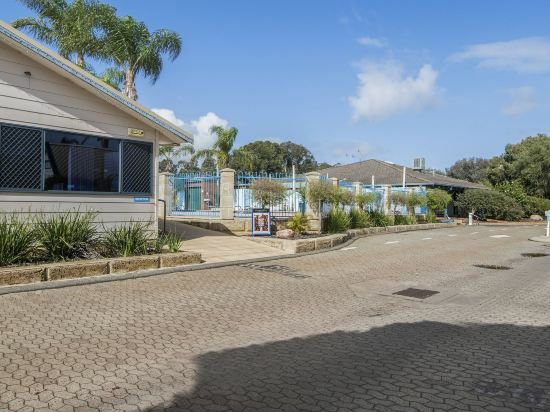 Bunbury hotel information & deal: Check out room rates, photos, a map and reviews of hotels in Bunbury and find the best deals on Bunbury hotels. 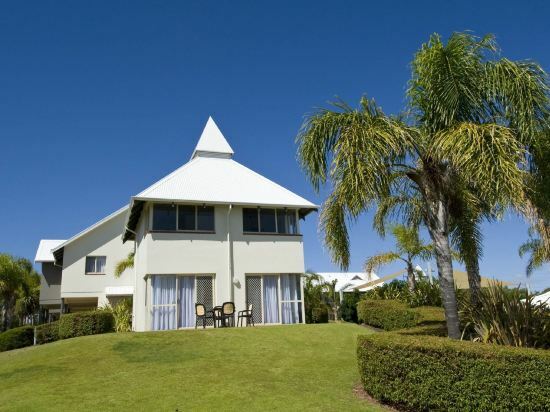 Trip.com offers big savings on online reservations for Bunbury accommodation. Book Bunbury vacation packages and Bunbury tours with huge discounts on Trip.com!